Jerk chicken, oxtail and patties are among the most cited food items when Jamaican cuisine is the topic. Of course, these items’ origins are important within our broader and rich culinary history but Jamaican fare is much more diverse than you think. That diversity takes centre stage with the annual staging of Restaurant Week. During this time, select restaurants around the island curate specialized menus for gourmands to dive palette first into. This year, nyammin’ visited two restaurants, to see how these eateries are using food to colour up and even transform Jamaican cuisine. 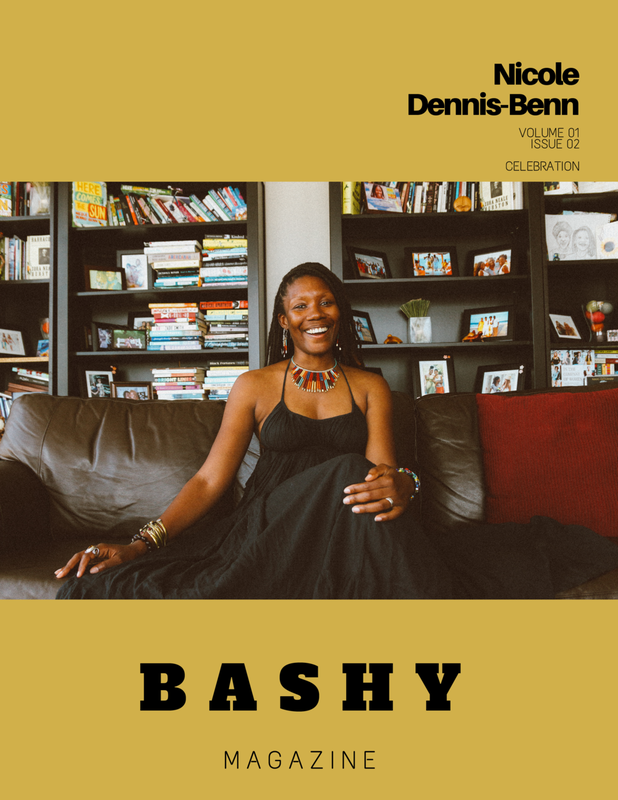 Read the stories and watch the videos on BASHY Magazine TV’s newest channel, likkle bits., to see how these places are taking Jamaican flavours to the next level. 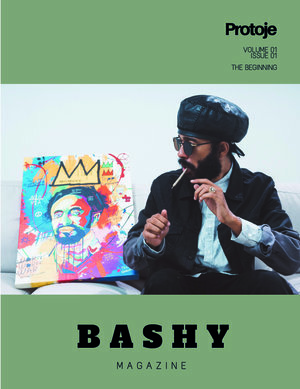 Get all tings BASHY straight to your inbox. ©2019 BASHY MEDIA, INC. ALL RIGHTS RESERVED.